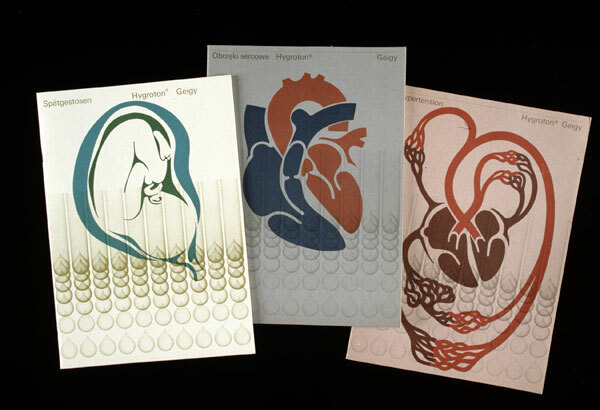 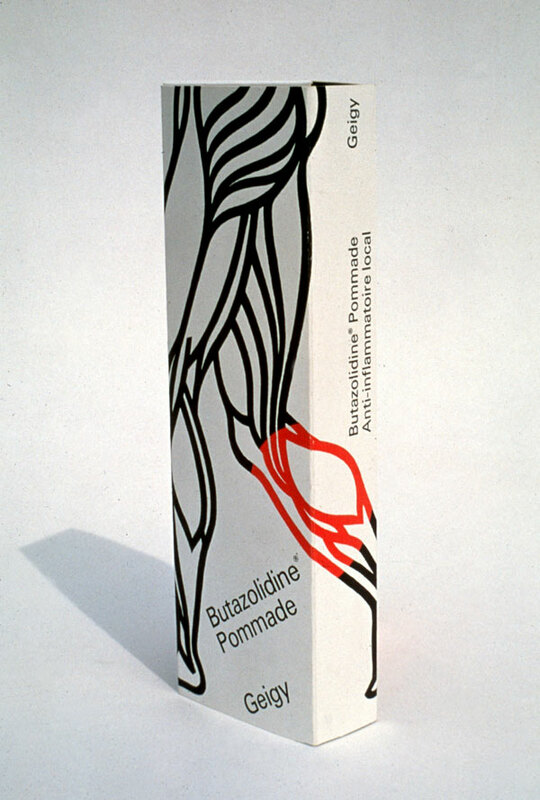 Partner Steff Geissbuhler's early work in Switzerland for the pharmaceutical firm Geigy is currently featured in both an exhibition and a book. 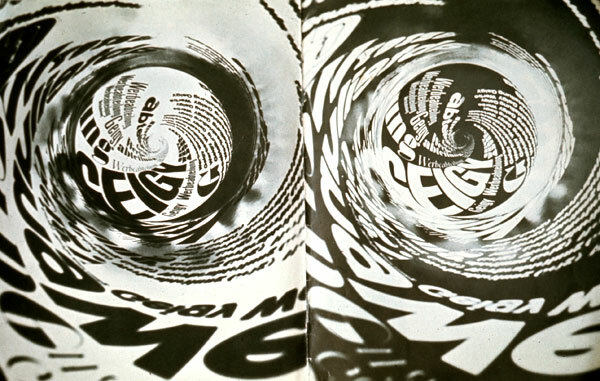 The exhibition, Good Design, Good Business, Schweizer Grafik und Werbung für Geigy 1940-1970 (Swiss Graphic Design and Advertising for Geigy), is currently on view at the Museum of Design in Zurich . 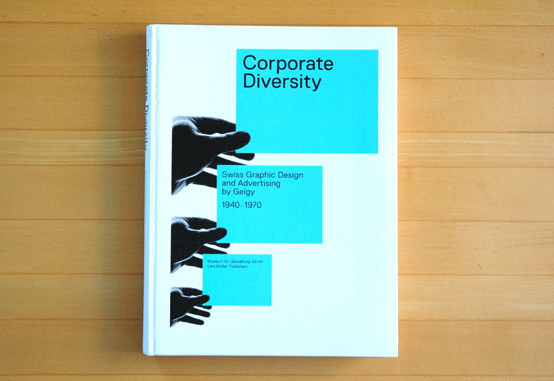 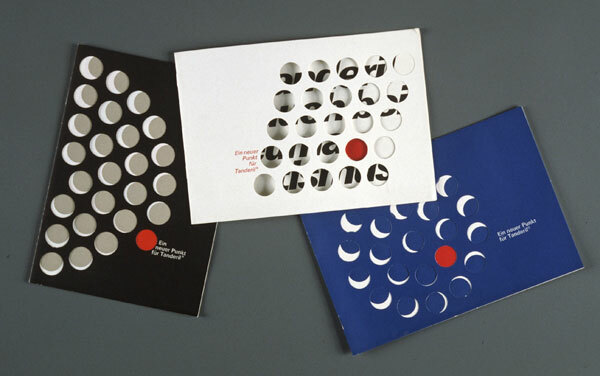 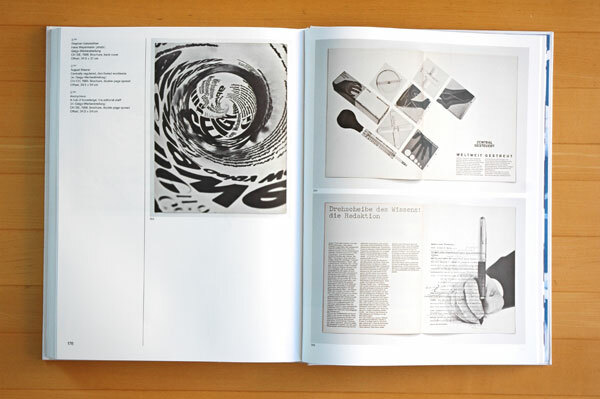 The accompanying book, Corporate Diversity – Swiss Graphic Design and Advertising by Geigy, 1940-1970 (Lars Müller Publishers), is on sale now . 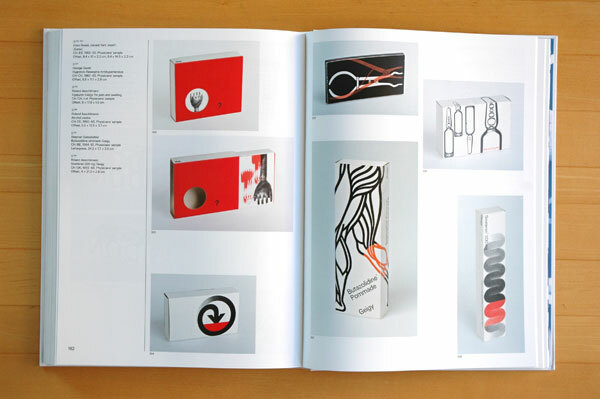 Fan of Swiss design? 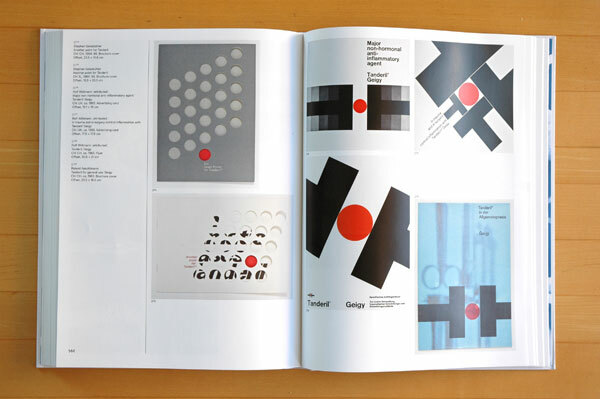 See a short film on the exhibit here (caution: narration in Swiss German).